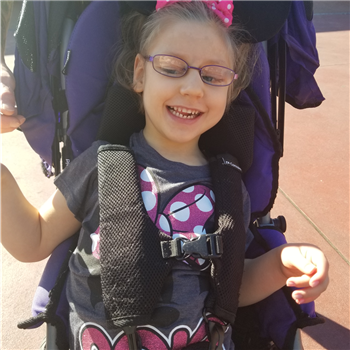 Adalyn is a 5 year old girl with Cerebral Palsy. She's really a sweet and funny little girl. She loves being outside. I would love to give her the opportunity to enjoy riding a bike just like her peers and family. 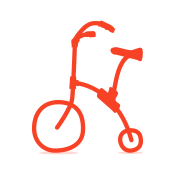 An adaptive bike will give her the freedom and independence just like anyone else. Adalyn needs a bike to be able to enjoy the same activities such as the bike with her peers and family members. She loves being outside and kicking her legs. With a bike, she will be able to use it for therapy and enjoyment. We are top 10!!!!! Keep spreading the word!